In recovery, many of us become very aware of how we feel strong emotional and physical triggers by certain things and we don't always know why. Through our discovery process, we find the underlying trauma that causes this state of hypervigilance. The strong, deep emotions that surface may overwhelm us like a raging sea. To soothe ourselves, we learn to lie under warm blankets, drink hot tea, and take long baths. 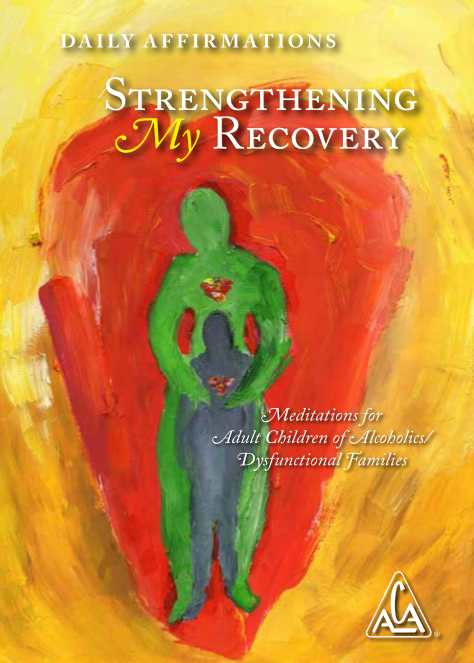 We activate our inner loving parent, doing whatever it takes to honor our hurt Inner Child. Our motto has become, "I will take care of me first!" We dialogue with the wounded parts of ourselves that need love. At first, our Inner Child may seem to scream with rage, "Where were you all these years? How do I know you won't abandon me like everyone else?" But we have the courage to listen to this wounded part, no matter what the cost. We let go of abusive relationships and rearrange our lives to give ourselves more space for healing. We know we are worth it. On this day I put myself first. When I am in a PTSD tunnel, I will not minimize it to look good for others while I am suffering inside.